MCC selected São Tomé and Príncipe to participate in the Threshold Program in FY 2006. When São Tomé and Príncipe was selected as threshold eligible, it did not meet the performance criteria in the Economic Freedom category. São Tomé and Príncipe performed below the median on the Fiscal Policy, Trade Policy and Control of Corruption indicators. The threshold program targeted the policy areas measured by the MCC eligibility indicator Fiscal Policy. São Tomé’s threshold program included four projects focusing on strengthening tax compliance and enforcement, modifying customs procedures and improving the business environment. The threshold program agreement was signed in 2007 by the Ministry of Public Finance of theGovernment of São Tomé and Príncipe and the U.S. Treasury Department’s Office of Technical Assistance, which was responsible for implementing the program on MCC’s behalf. The program concluded in April 2011. The U.S. Treasury Department and the Ministry of Public Finance had primary responsibility for achieving targets and worked through a number of implementing partners throughout the threshold program. The program implemented a new tax administration information technology infrastructure, trained staff and taxpayers on the new tax laws. Auditors utilized optimized and transparent policies and procedures for conducting audits. On the customs side, the program also provided extensive improvement of the technology infrastructure, allowing the country to participate in the international standard ASYCUDA customs information system. The program provided assistance in implementing landmark new customs legislation, as well as in joining the World Customs Organization. 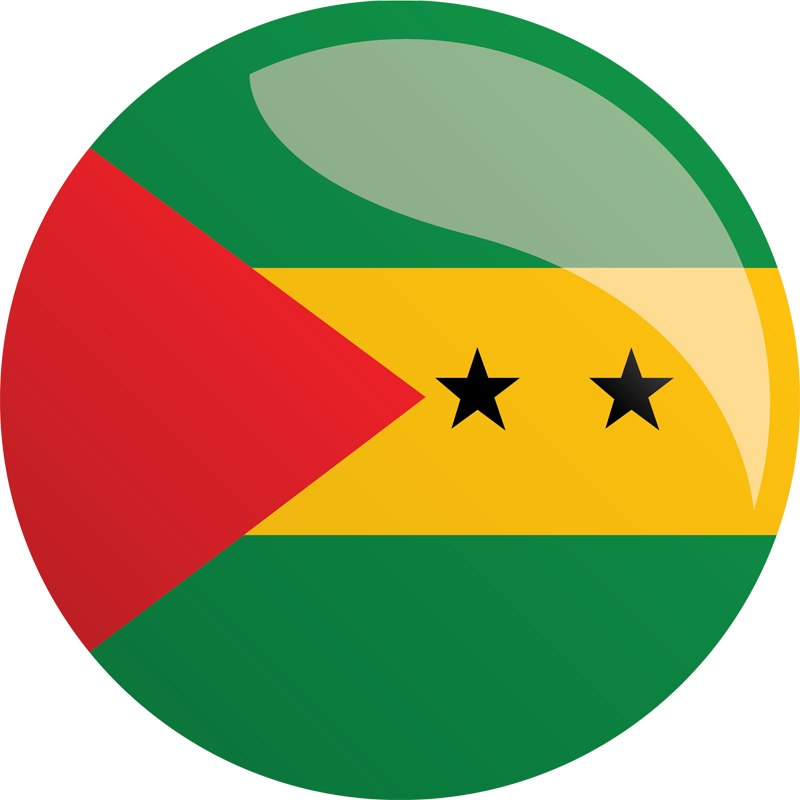 São Tomé implemented numerous legislative changes to reduce the red tape of business start-up, and created a “one stop shop” for business registration as a result of the program. Advised on reforms to the business registration process. Provided computers and office furniture to the Guichet Unico, the business registration entity in the country. Modernized customs law, administration and operations to increase revenue. Increased customs revenue through enhanced procedures. Increased revenue by enhancing professionalism. Increased numbers of enforced registrations, audits and collection of arrears by strengthening informational infrastructure. Collected additional accumulated tax arrears through improved process management and technical skill. Increased detection of non-filers to achieve an increase in registrations, declarations filed and taxes paid. Increased revenues through improvements to the audit process. Increased filing of required declarations through dissemination of tax information, simplification of procedures, creating forms and regulations to implement tax laws, improving employee knowledge, improving public knowledge of obligations under the new tax laws, and providing capacity for future in-house training. Assisted with registration of taxpayers through provision of hardware and software tools. Increased revenue through effective and fair implementation of tax procedure codes, providing a review of tax code and suggestions for improvement and regulations. Assured a sound taxpayer accounting process through analyzing the revenue accounting system and making recommendations for improvements to administrative and informational infrastructure, ensured internal management controls are adequate, determined systemic needs and jointly implement improvements to the current system.